Promote your business in the best way possible using the Feel Great Talking Stress Reliever©. Squeeze to hear the pre-recorded message. Promote your business in the best way possible using the Feel Great Talking Stress Reliever©. Squeeze to hear the pre-recorded message. 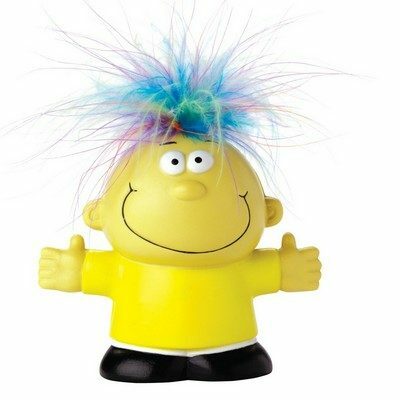 This stress reliever with your company's logo helps you meet all your promotional needs. This item can be a great giveaway during conferences and trade fairs. It can be a memorable and a useful souvenir.